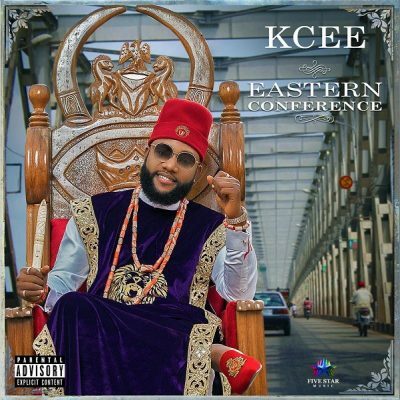 Producer and Deejay, DJ Breezy comes through with a brand new song titled “Shoulder Dance”, produced by DJ Breezy himself. 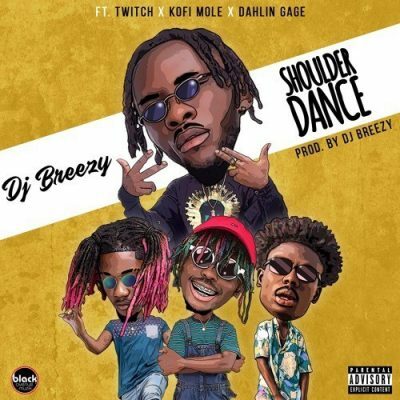 Award Winning Disc Jockey and Music producer, DJ Breezy recruits Twitch, Kofi Mole and label mate, Dahlin Gage on this self-produced beat he titles “Shoulder Dance”. Stream, Download, and Let’s know your take on it.